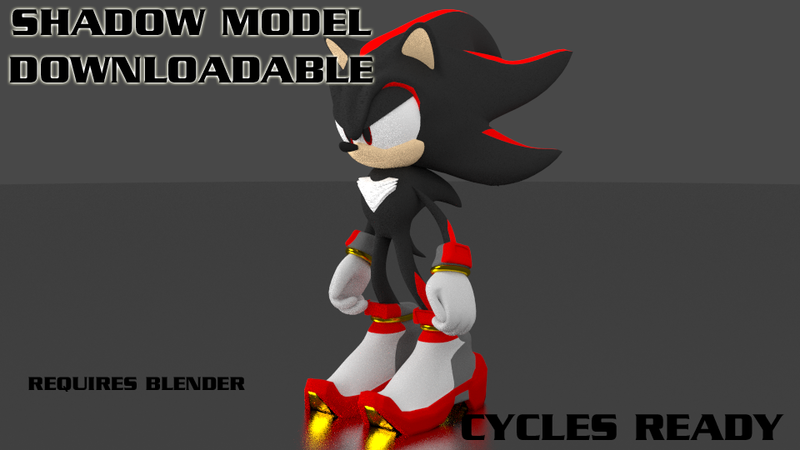 After years I am finally releasing my original Shadow model for public download and use. Free to use in works or modify for your own needs. 3 ) Adreos makes no claim or responsibility for how this model is used. The model is presetup for Cycles Render. Soon as you switch from Blender Internal Render to Cycles Render, the model is ready to go. Somewhere, somehow, it'll blow up.